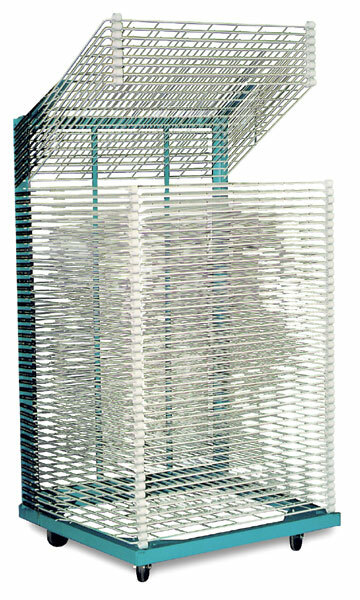 AWT's "Rack-It" Drying Racks feature an all-steel structural framework with an enameled finish. Spring tension arms hold the shelves in any convenient position. 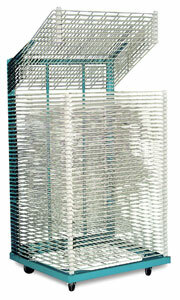 Quality designed outside bumpers, two per shelf, permit the use of the entire shelf for drying. Truck shipment is required. Racks ship unassembled.